What is a ctg file and how do I open a ctg file? CTG is a catalog index file created on Canon digital cameras, stored in the CANONMSC folder which corresponds to other folders saved on the memory card. CTG files contain information about the number of images stored in each folder on the memory card. 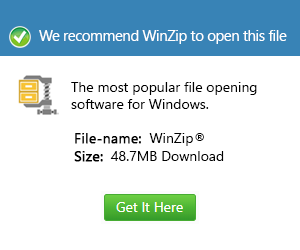 They should not be manually opened or edited by the user. The camera will automatically delete the CTG files when the corresponding images are erased.